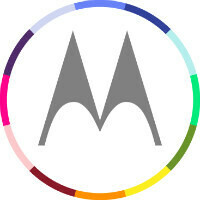 From now through December 23rd, Motorola is offering $50 savings on orders of $350 or more placed on its website. If your order amounts to $500 or more, Motorola will give you a discount of $100. Keep in mind that the offer is not available on purchases of the Motorola Moto E, Nexus 6, and the Motorola Moto X for Republic Wireless. Motorola, as you would expect, is being a stickler on the minimum price. If your purchases work out to $349, guess what? There will be no discount unless you bring your order over $350! Once you're ready to do your shopping, click on the sourcelink to be whisked away to the Motorola online store.Some of the devices available include the Motorola Moto 360, the Motorola Moto G and the Motorola Moto X. 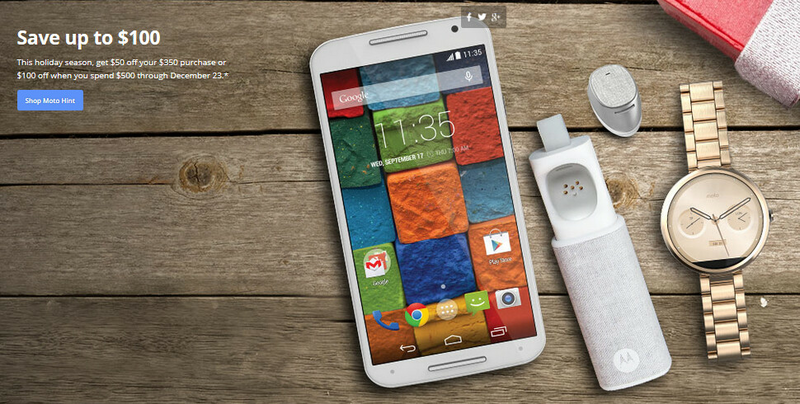 From the beginning Motorola, list the Moto X for $299 and sell it like hot cake. Considering most phones cost a bit over $200, the profit they'd make probably wouldn't cover r&d or advertising.